Boost your skin’s moisture while creating a perfect canvas for foundation. 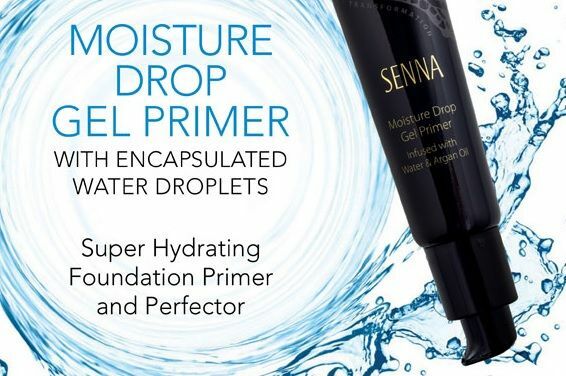 The lightweight gel formula glides on and instantly releases encapsulated water droplets onto skin for a sensational burst of refreshing hydration. Absorbs quickly and provides a protective moisture barrier that helps to prevent dehydration, plumps the skin, fills in lines and pores and primes skin for long makeup wear. Natural botanicals tighten pores while Argan Oil makes skin soft and supple and skin appears dewy and radiant.